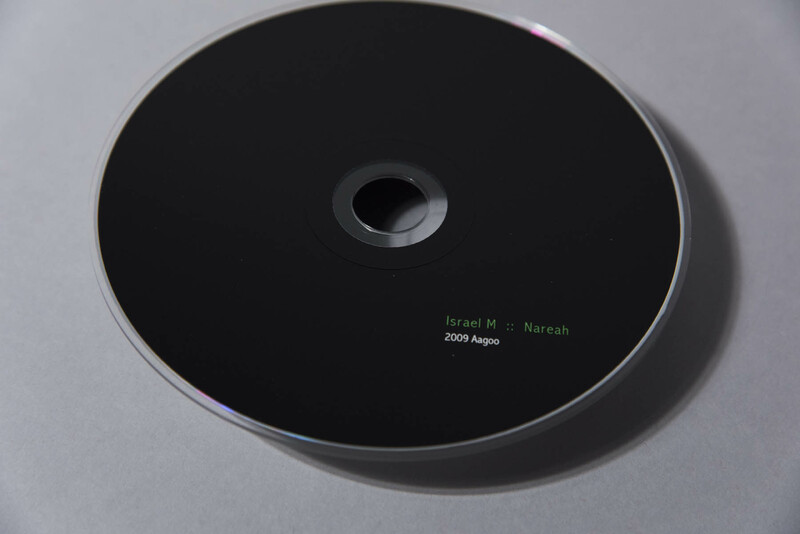 The Aagoo label is very proud and pleased to release Nareah – Israel M’s first solo full-length album! 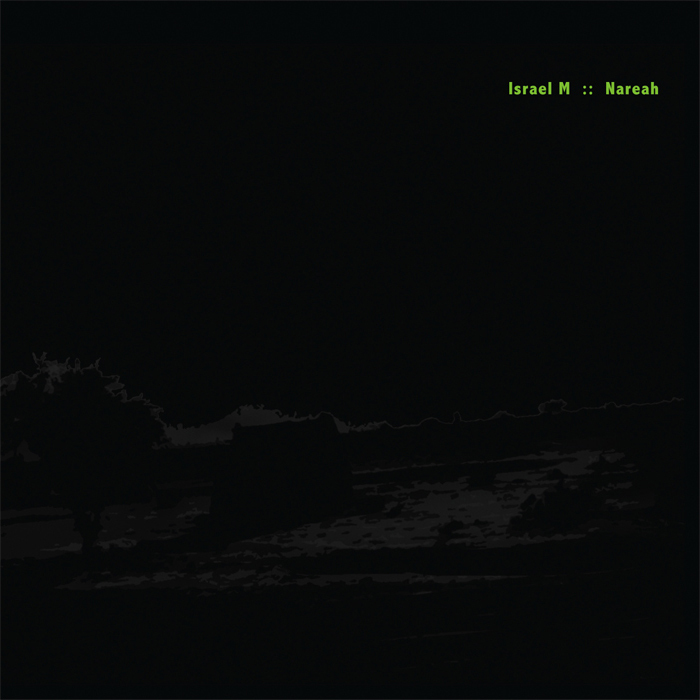 Israel M’s Nareah transcribes a psycho-acoustic journey through a deeply introspective sonic desert. 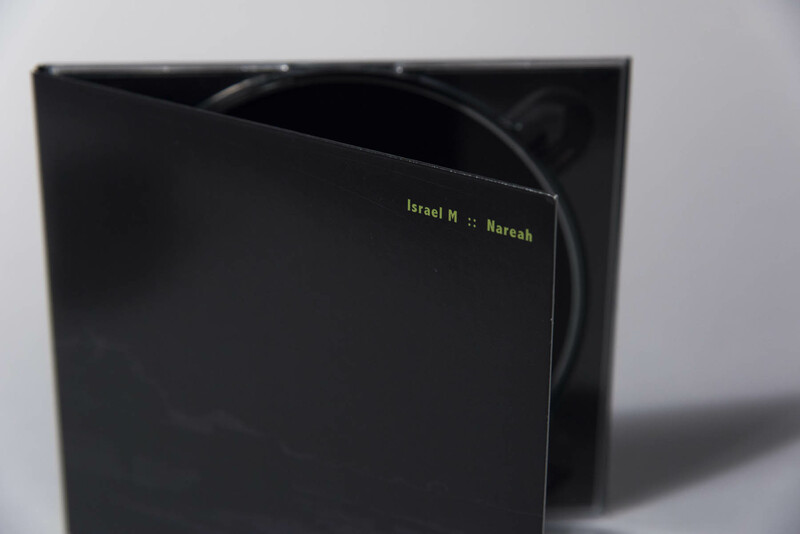 Presented as 5 mental landscapes, Nareah is a work in which Israel M merges field recordings with synthesized and sampled instruments, generating a richly complex yet minimalist hypnotic music. Israel M is one of the best-known young sound artists in Mexico, along with others like Rogelio Sosa and Mario De Vega. The work of Israel Martínez (Mexico 1979) has been developed in a wide range of proposals and media, aiming to generate a reflection of society through sound and music. In the mid-nineties he began writing for underground fanzines in Mexico. Since then he has gone through various territories such as creating music at the intersection of electroacoustic, experimental music, field recording and spatiality. He has also made audio works without a musical purpose, video installations, site-specific projects, actions, interventions, graphic works through photography, typing, photocopying, and some other media. In 2007 he received the Award of Distinction of Prix Ars Electronica in the category of Digital Music. In 2012 he was a guest of the prestigious Artist-in-Berlin Residence Program by DAAD. Martínez is also co-director of Mexican label Abolipop and its side-project Suplex. 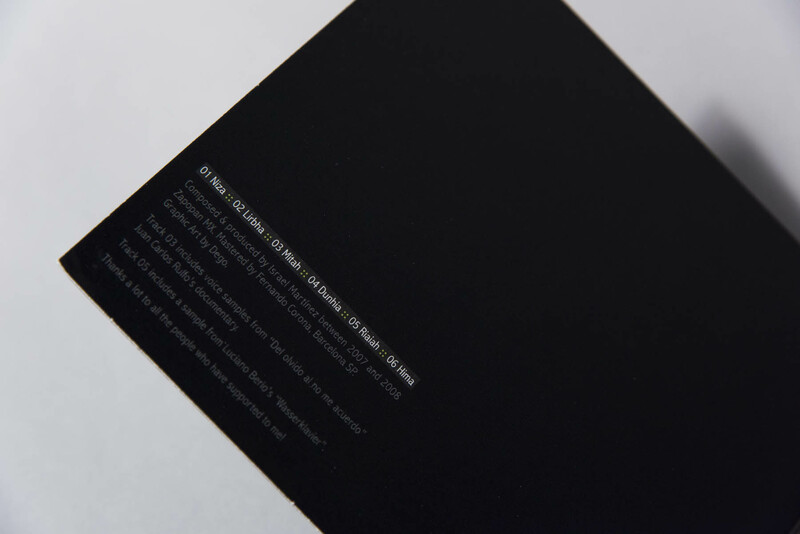 Labels such as Sub Rosa and Aagoo have released his music. He has appeared in compilations around the world, including with British magazine The Wire.